This is a small camera! HD 1080P, night vision and very smart! We have removed the battery to make the camera smaller and lighter in weight, the small size camera is very easy to do DIY and can be used in various places. The Intelligent IR-CUT Function allows you to automatically enable/disable night vision according to the enviroment surrounding. 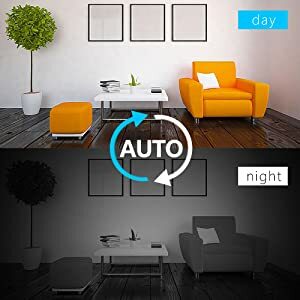 only 1.1x0.4x1.1in(2.9x1.1x2.9 cm), which makes it perfect as a home security camera, a housekeeper/nanny cam for recording video without attracting any attention. EASY SETTING: You can set the Loop Recording & Time Stamp on or off by yourself. Memory support: 4G - 32G . Memory footprint: about 6G/ hour . Item Net Weight: 7g . Item Size: 1.1x0.4x1.1 in . Package List: 1 x HD Camera 1 x USB Cable 1 x User Manual . You can use in different place such as home, office, car, back yard. 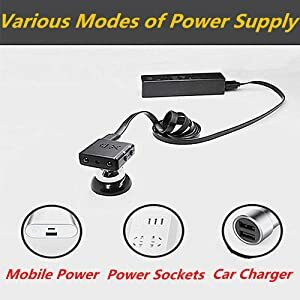 because there is various modes of power supply including mobile power, power socket, car charge ect. Very convenient!!! The Intelligent IR-CUT Function allows you to automatically enable/disable night vision according to the enviroment surrounding. You don't need to pay any attention to it!!! 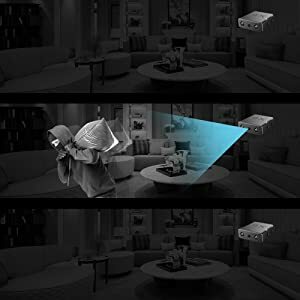 The Motion Detection Funtion allows you to place this camera in house or car. Even with the windows blocked, the camera can accurately detect the moving objects and record its motion. The perpetrator will have no place to hide!!! Loop Video Function: This camera supports a maximum of 32G T-flash cards. When the memory card is full, the latest video will automatically overwrite the oldest video. This operates fully automatical without human intervention. The Timestamp Function is crucial for video recording in foresics. 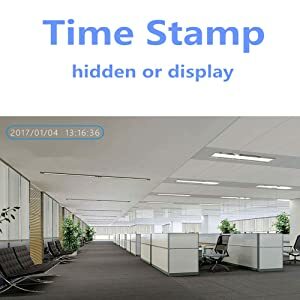 The video files saved by this camera can be set to show or hide the displayed dates, which is very convenient to operate!!! © Knowyournanny.com. Powered by BigCommerce. Theme designed by Papathemes.